Andrew Hunter Counts, born December 31st, 1859 in Arkansas1, was a professional baseball player with the 1887 Little Rock Giants. 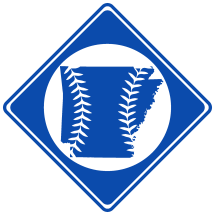 Counts played for the 1886 Little Rock Baseball Association and the 1887 Little Rock Giants. Counts died on May 5th, 1945 in Shoreacres, Harris County, TX.